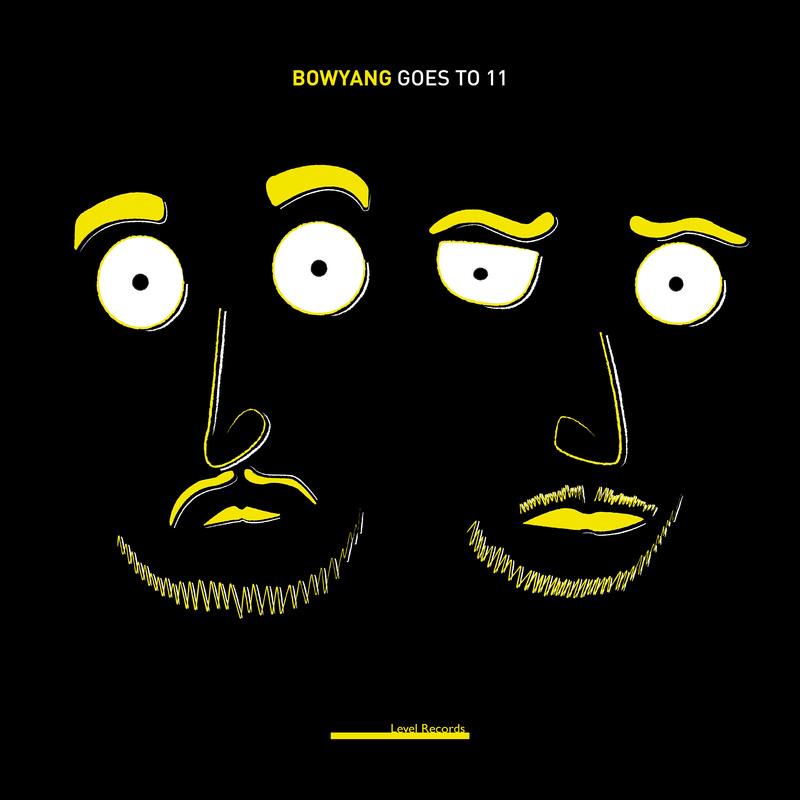 BowYang release their debut EP “Goes To Eleven” Easter Friday April 19th 2019. Level records will be releasing BowYang’s EP. An independent label dedicated to the electronic music scene within Northampton. A town that the label states is striving with talent with little to no way of breaking through to a larger audience outside the town. Level records have vowed to change this and get talented artists like BowYang out into the lime light for the world to hear. BowYang consists of Wilty and Makobi – Two serial Midland Giggers. With Wilty the Level Records boss who works with an army of collaborators in both his production and his club nights. Wilty has DJ residencies in some of Northampton's best underground clubs and pubs. Including his monthly Level Records night that collaborates with the best DJs and electronic artists in the town. Makobi has a rich history of gigging in some of Northampton's best bands from a young age. To honing his producing skills in his current electronic four piece Sane. Who are riddled with analogue synthesisers and all sorts of instruments and gadgets. Makobi has been the top pick as a solo electronic live act over a long period of time by many of Northamptons promoters. Together they bring an electric mix of melodic musical talent reigned in with a tight electronic structure. Resulting in some of the most interesting melodic House/Techno with wobbly creative bass fun. Level Group consists of Level Records and Level Festival. The group is currently focusing on electronic music within Northampton creating opportunity to artists within the town where there otherwise is none. Level Festival is based in Northampton and will be the biggest electronic music ever in the town. The main festival will start at Beckets park with a large main stage and a Marquee. Then the festival will move into the town in 4+ venues. Beckets Park is in front of The University of Northampton’s brand new £330m Waterside campus. The festival is hoping to attract a large percentage of the university’s 10,000 students and will take place around the Fresher’s period. The festival will feature a vast selection of Level Records artist to play during the festival. But will also bring in internationally renown electronic artists to headline the event. Level Records is a Northampton based record label that includes over 10 electronic acts from Northampton town. The aim of the company is to offer artists a bridge to market their music and give them a chance to make success within the music industry. We do this by releasing their music on multiple platforms, creating events monthly within the town and operating as a booking agent for gigs outside of the town. © Copyright 2019. Level Group.